Any niceties between Red Bull and Renault are now in the past. The two parties are splitting at the end of the year, with Red Bull moving to works Honda power. 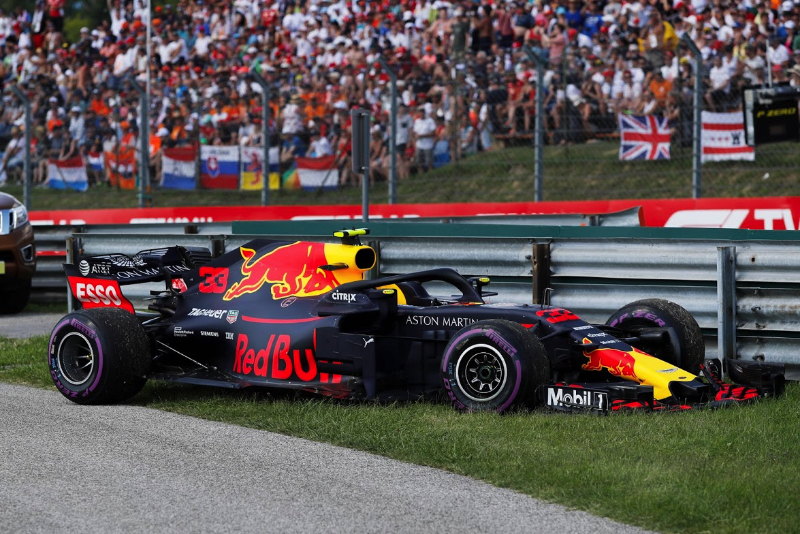 But tempers are fraying, as team boss Christian Horner and driver Max Verstappen unloaded fury on Renault following another technical problem in Hungary. "I'll leave it to Cyril to give the excuses," Speed Week quotes Horner as saying. But Cyril Abiteboul, the Renault team boss, did not hit back with an excuse, but rather a message of resignation about the fading Red Bull partnership. "We haven't read what Christian Horner says about us since 2015," said the Frenchman. "It's very clear that we have nothing to do with them anymore," he added. "They have a new engine partner who pays a lot of money to get their product on board, and I wish them good luck. That's all I have to say," Abiteboul said. As for Horner's complaints about the MGU-K unit, however, Abiteboul insists Red Bull has some blame as well. "We switched to an improved MGU-K in Monaco," he revealed. "Red Bull does not use them because the installation of the car is different. "But with the new MGU-K we have the temperatures much better under control and there were no problems in our cars. But we cannot force Red Bull to use it."